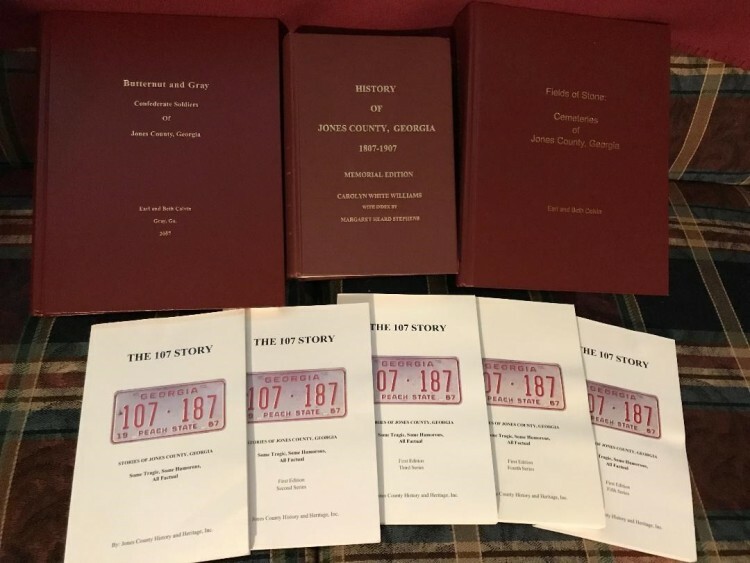 Jones County History and Heritage, Inc. originated in 2002 during a meeting of Jones County P.L.A.N. (People Looking Ahead Now). It was felt that there should be a county wide organization to oversee the preservation of the rich history and heritage that Jones County is so very proud of. 501C-3, non-profit organization, dedicated to giving back to the citizens of Jones County. To promote an awareness of the historic resources found throughout Jones County. To protect these historic resources for future generations to enjoy. To promote the local economy through ecotourism by making everyone aware of our resources and our deeply rooted heritage. To preserve the heritage of the citizens of Jones County in such a way that generations to come can take pride in their lineage.